This Tropcial Leaves Vector Frame would be perfect for any nature project. Want a bit of the tropics in your next project? 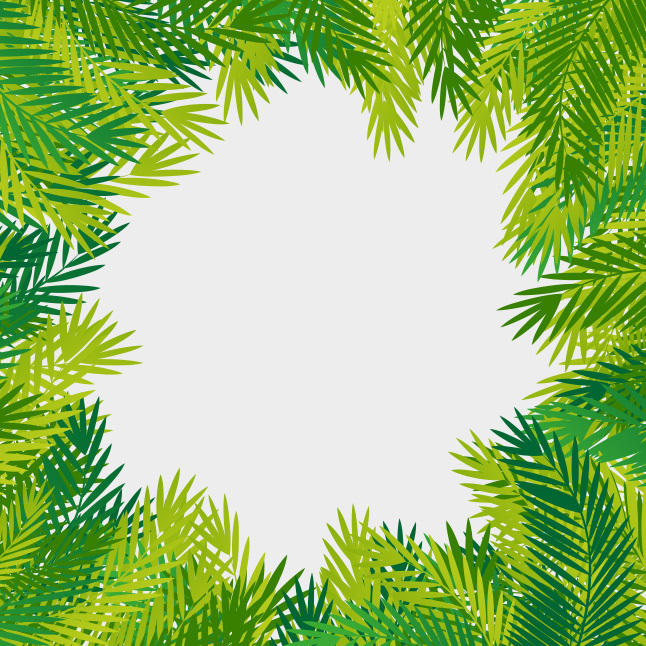 Use this tropical leaves vector frame.